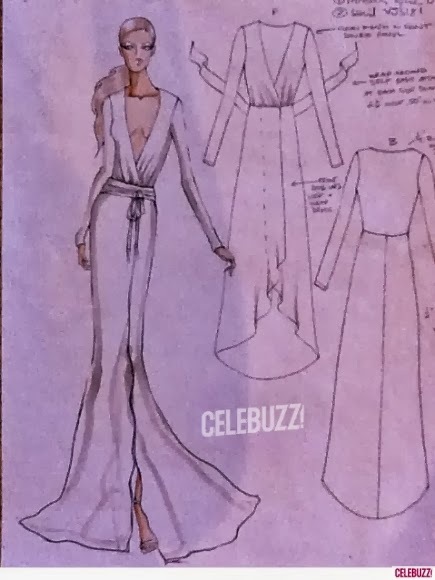 On last night's episode of VH1's Basketball Wives we saw Evelyn Lozada launch her dress line Vida Luxe, at London's Fashion Week back in February. I loved the maxi dresses and thought that they were a great fit for women of all sizes. 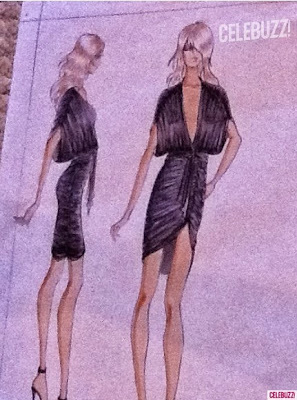 I did some digging and wasn't able to find an official release date or photos of her clothing line. 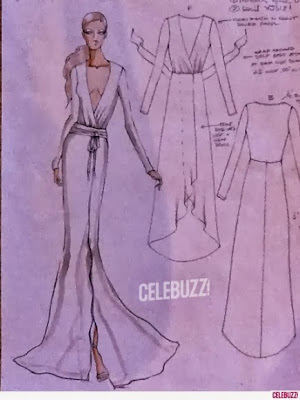 You can see the sketches that were shared via Celebuzz. Meanwhile click here to shop her cosmetics, which feature recently added lip glosses for the fall.